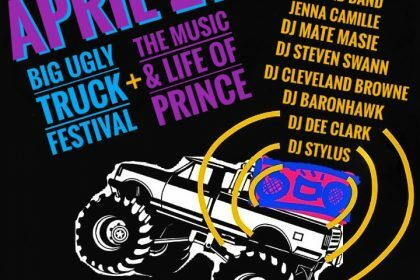 The Big Ugly Truck will rock all day at 14th and U NW and close with a dedication set to Prince featuring DJ Stylus and Steven Swann. 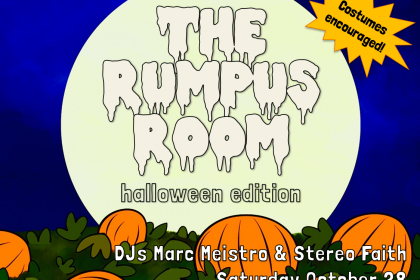 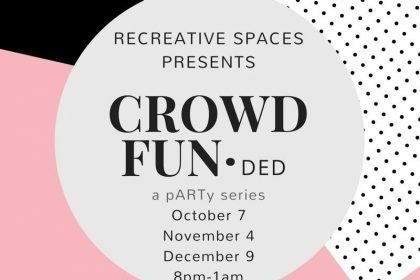 Bring your kids this Saturday and join DJ Stereo Faith and DJ Maestro for The Rumpus Room family dance party at U Street Music Hall. 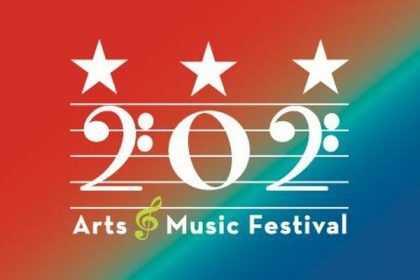 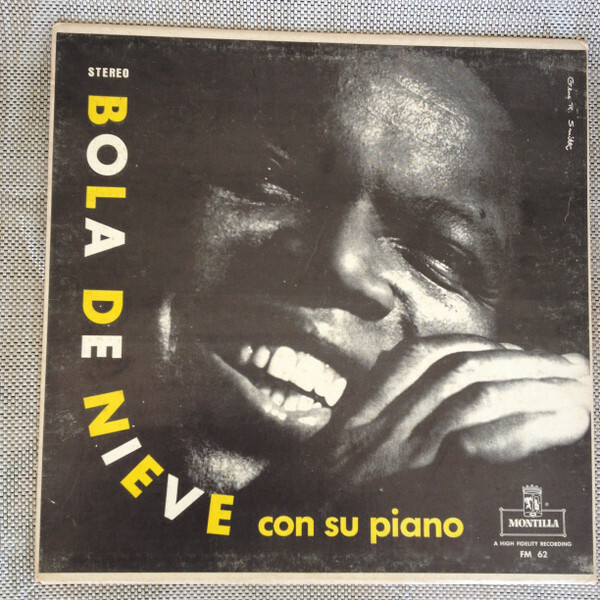 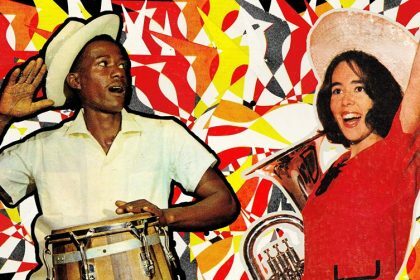 DC Record Fair at Penn Social This Sunday Feb. 18th! 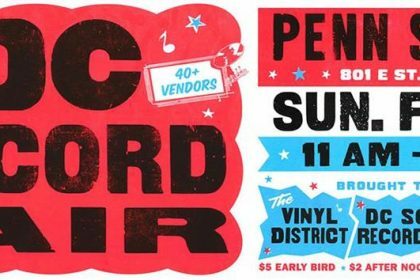 Get your vinyl fix at the DC Record Fair this Sunday Feb. 18th at Penn Social! 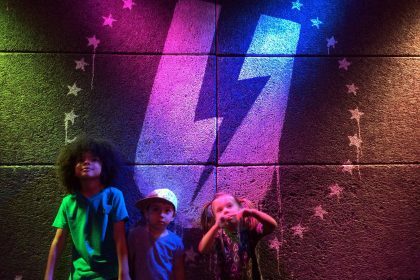 Join DJ Stereo Faith and DJ Dredd this Sunday for Crush On You: 90s R&B Brunch! 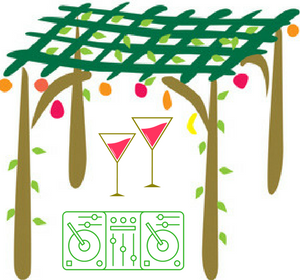 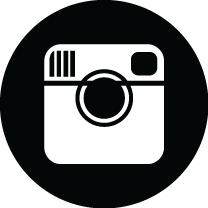 Join DJ M Dot of Community Mixtape this Sunday as she leads a Sukkot themed DJ workshop at Edlavitch DCJCC. 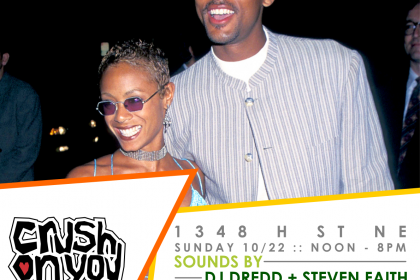 This Sunday: Celebrate a Year of Crush on You: the 90s R&B Brunch! 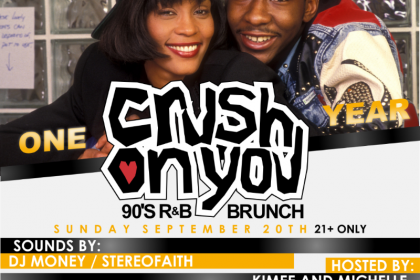 Come celebrate the one year anniversary of the original 90s R&B brunch, Crush on You, with DJ Stereo Faith!